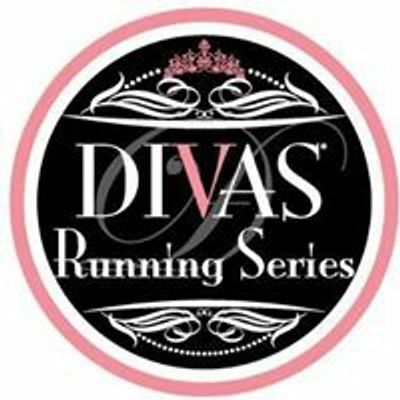 The Divas Half Marathon & 5K Series is the most fun and glam women's half marathon series in Canada; this series is all about girl power! The event has some wonderfully unique perks that make runners truly feel like a diva. Participants receive a tech t-shirt, pink tutu, feather boa and tiara to allow them to dress the part! Plus, as runners cross the finish line, they'll be able to enjoy a glass of bubbly to get the party started before the post-race concert.